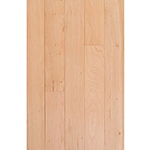 Baird Brothers premium Cherry End Matched flooring is carried in stock. 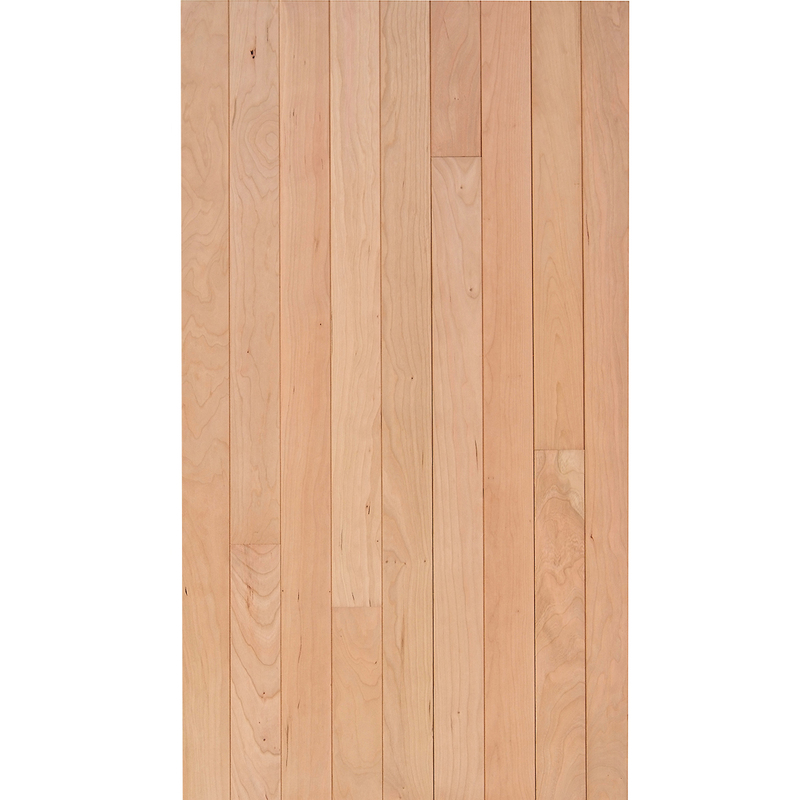 We can can pre-finish your V-Groove or Micro V-Groove flooring with a clear finish or you can choose one of Baird Brothers ten stain colors. 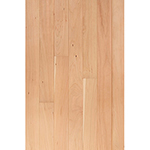 Custom flooring and tongue and groove products are available upon request. For any further assistance please call us at 1-800-732-1697 or email. Unfinished flooring is available with either our precision mill finish or it can also be sanded to save valuable jobsite time. Regardless of the edge selected (SE or MV) we provide the option to precision pre-sand with 220-grit sandpaper. Please keep in mind that for square edge (SE) floors it is still best that they be finished sanded onsite after the floor is installed for an absolute flush surface and no height variances between the boards.